The Optimax pallet wrapper makes wrapping palletised goods quick and easy. This particular pallet wrapper features one metre of film that has been pre-stretched to four metres. 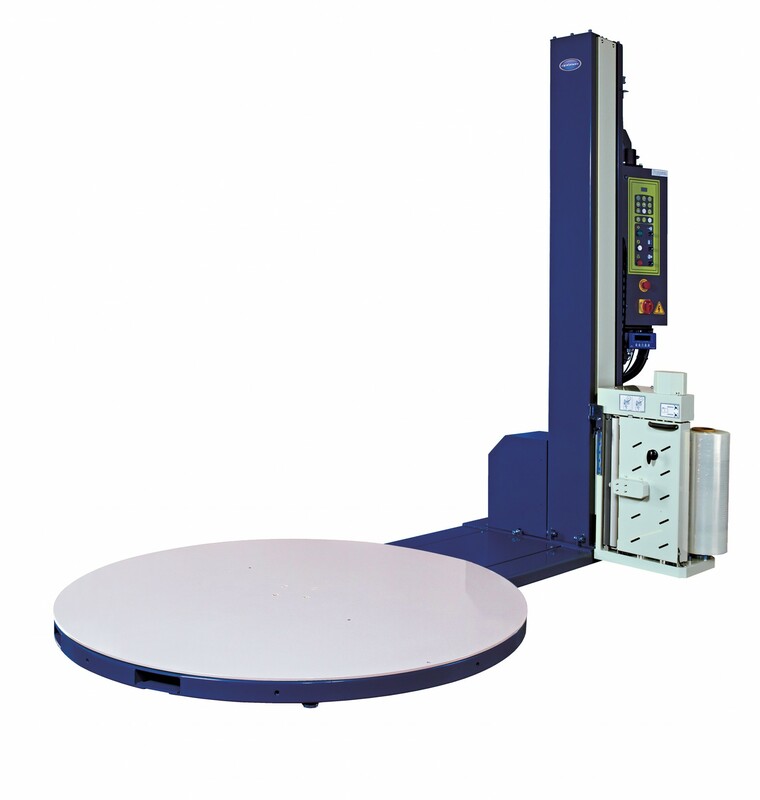 A magnetic turntable ensures that the pallet is constantly moving and a magnetic break ensures that it doesn’t move when loading and unloading. Made to the highest of standards the pallet wrapper is strong and reliable for a professional finish.